Use this Web page to view all homes for sale in Johnson County, Kansas This page is your easy access to all of Johnson County, KS real estate. We have it sorted out for you by city, price range, floor plan, and school district. 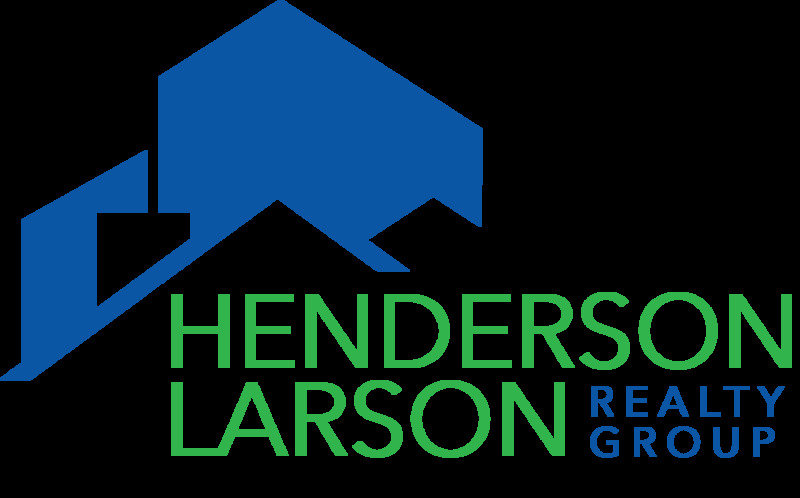 The Larson Team specializes in JoCo--in all price ranges. Search for Johnson County, KS homes for sale using the links below.